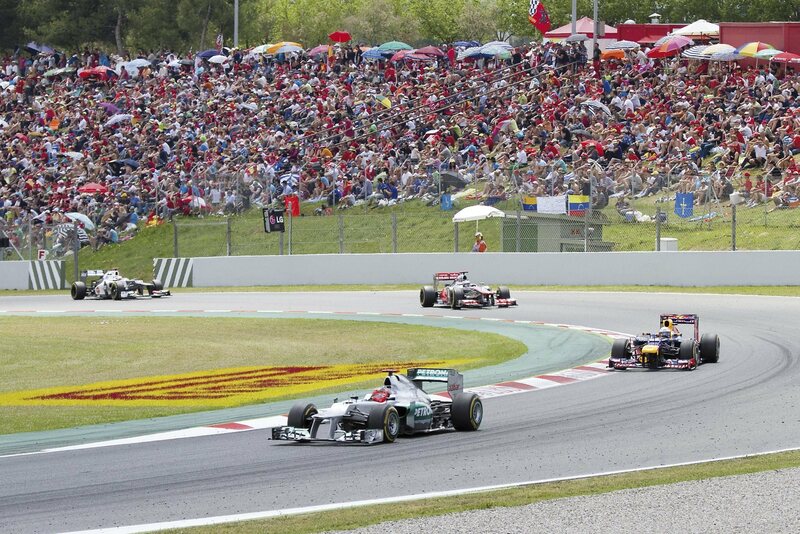 There are always plenty of things to do in Barcelona all year round. 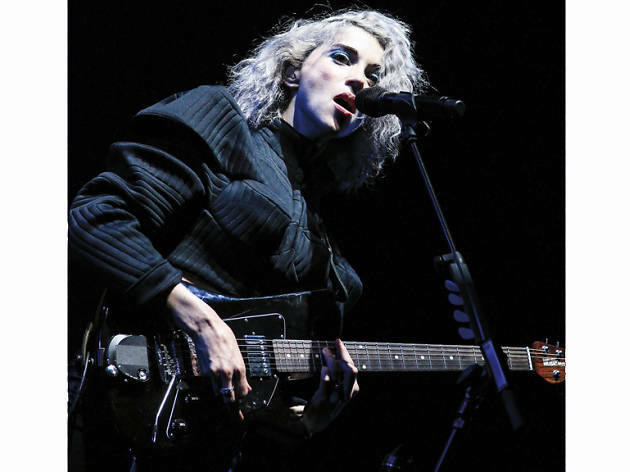 These are our picks of the city’s best live music, art exhibitions, festivals and sporting events for 2015. 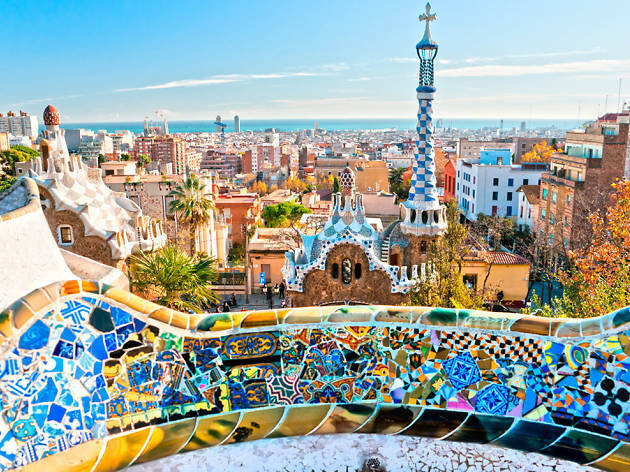 Barcelona is a great destination for a city break any time of the year, with its stunning architecture, top museums, never-ending nightlife and beaches just a walk from the city centre. Most of the year enjoys warm weather and outdoor events take over the city, including massive music festivals, such as Sónar and Primavera Sound, as well as jazz nights in the open spaces of gorgeous Gaudí buildings around the city. 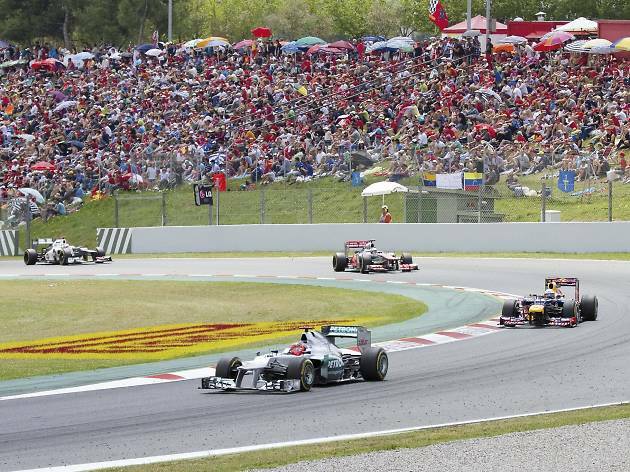 Cultural festivals feature thrilling human towers, fashion shows, Christmas markets and sporting events like the Barcelona Marathon and the Spanish Grand Prix, and the neighbourhood of Gràcia welcomes visitors to what is likely Europe's best street party. It's a big year for the city's museums and galleries, with a major new Dalí and Picasso exhibition and shows at the brand-new Design Museum and Museum of World Cultures. Whether it's your first time or a return visit to Barcelona, 2015 is the year to experience all the city has to offer - download the guide in PDF format to see the full list of the 54 top events taking place in Barcelona in 2015. 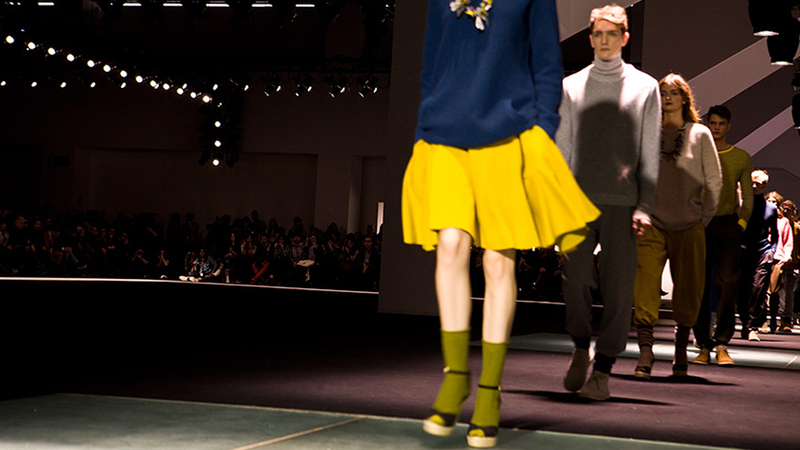 Discover what you should be wearing, according to Catalan designers, this autumn and winter with the 15th edition of this bi-annual event to promote the local fashion industry. 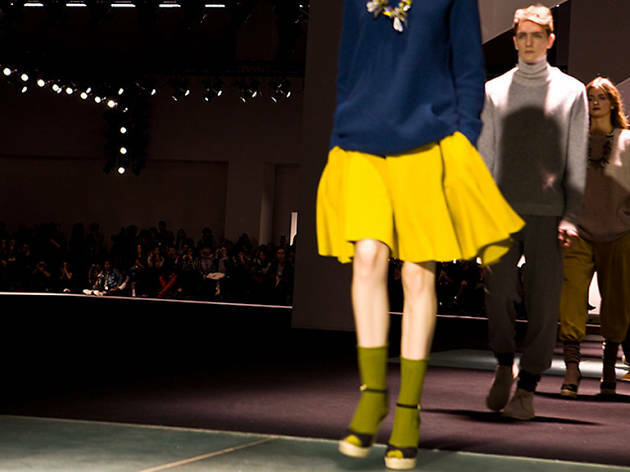 As well as catwalk shows there are talks and discussions on the sector, pop-up shops, DJ sessions, photo competitions and stands from some of the local design schools, where you can spot the next generation of 080 participants. The collections of the Museum of World Cultures contain a range of works and objects from the diverse cultures of Africa, Oceania, Asia, and South and Central America. Since the late 19th century, objects have been acquired through municipal initiatives and private collecting, which has a strong tradition in the city. 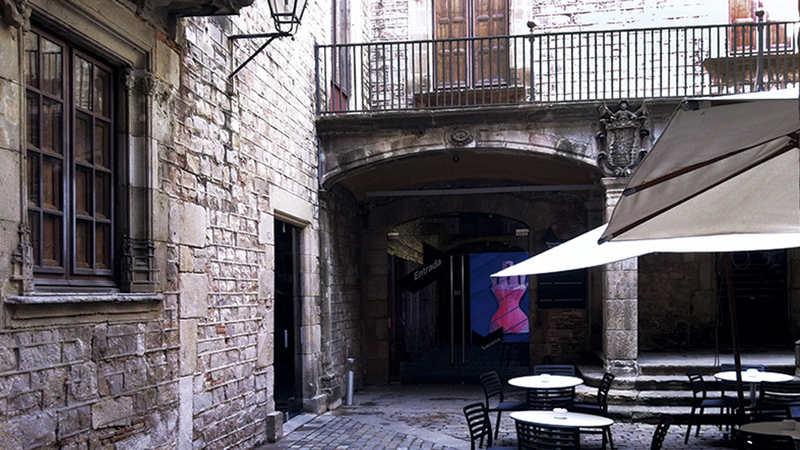 Two buildings in Barcelona’s Carrer Montcada will house the museum when it opens in early 2015. 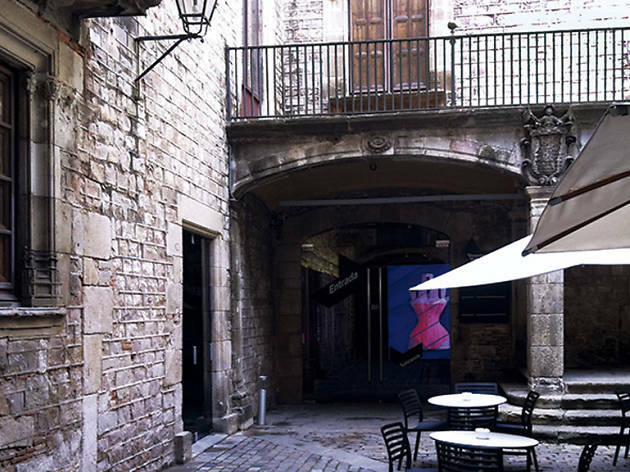 The medieval-origin Nadal and Marquès de Llió noble houses will have undergone refurbishment works to return them to their former glory and use as museum spaces. 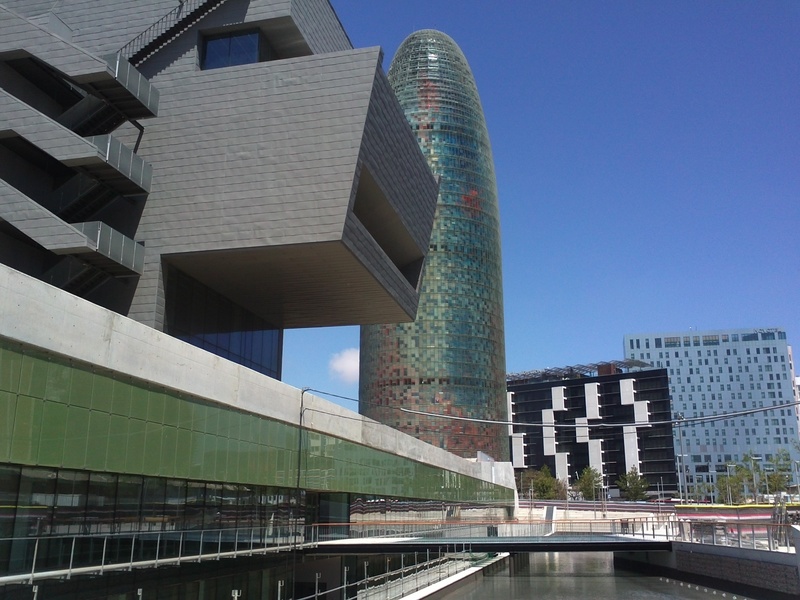 Barcelona’s new Design Museum opened in December 2014, bringing together the collections of the city’s former industrial design, graphic and decorative arts, ceramics and textiles museums, some 70,000 items in total. It’s located in the Disseny Hub, a striking new building surounded by a moat, designed by leading Barcelona architects including Oriol Bohigas. The exhibition Design for Life looks at the concepts behind 100 objects used in everyday life, from Catalan and international designers, in the fields of communication, the human body and geographical surroundings. It’s the first in a series of exhibitions taking a critical look at the role of design around the world and how products and concepts are adapted to the societies they are aimed at. 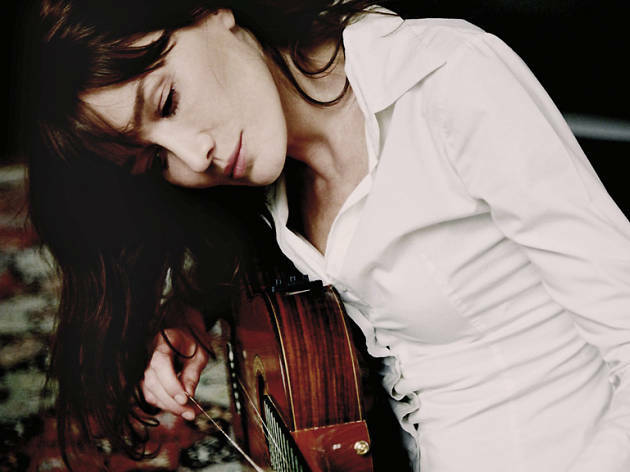 The innovation and creativity of the products will be analysed to understand how they serve their intended audience. There’s no two ways about it – running is popular in Barcelona these days. It seems as though not a weekend goes by here without a big run or power walk taking place. 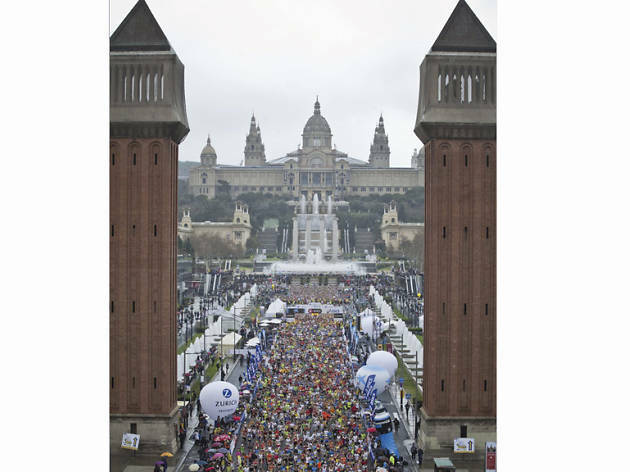 But the Zurich Barcelona Marathon is the daddy of them all; increasingly attracting runners from abroad, it has taken its place in the list of the world’s most popular 42km challenges. The route zig-zags its way across town and, for those not concerned about breaking their PB, offers a checklist of the city’s main landmarks, including the Camp Nou, the Arc de Triomf and a selection of Gaudí creations. In an effort to make this an inclusive sporting event, there are numerous entertainment points along the way, including music and dance performances. 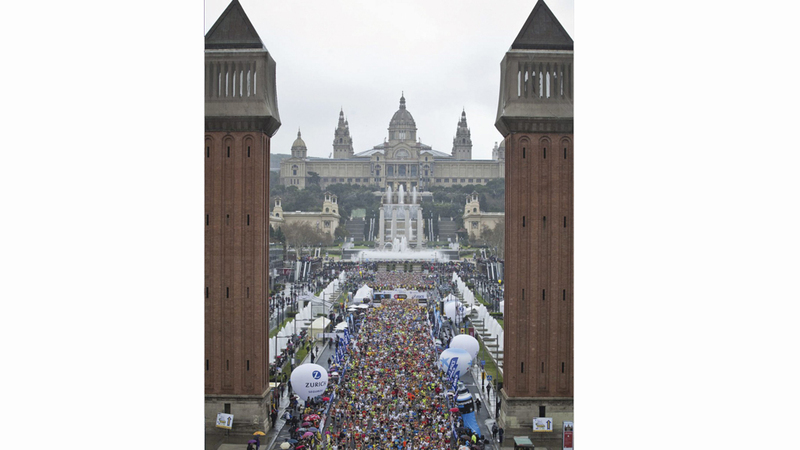 If you haven’t yet signed up for this alternative tour of Barcelona, here’s your chance – 14,200 runners took part in 2014, but the organisers say that numbers could go above 17,000 this year. For the first time, work by two of the last century’s most brilliant artists is brought together. 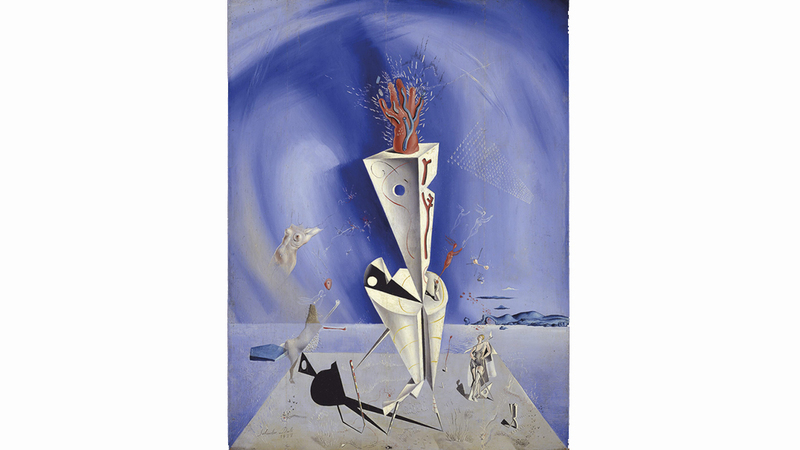 You can observe how, following their first meeting in Paris in 1926, Pablo Picasso and Salvador Dalí echoed and challenged each other in their work. 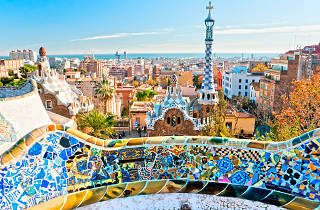 The show is produced with the Dalí Museum in St. Petersburg, Florida (USA), where it was exhibited for four months from November 2014; Barcelona’s Museu Picasso is its only other venue. More than 80 paintings, drawings, prints and sculptures are on display, many of them rarely seen in public before. 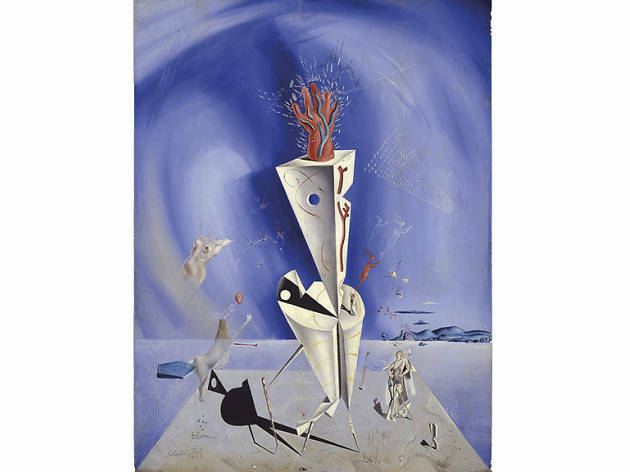 The overlaps in the men's lives, such as a shared fidelity to surrealism, beg the question as to why we've never seen this exhibition until now. This is one of those events it's almost impossible to do justice to with mere words. 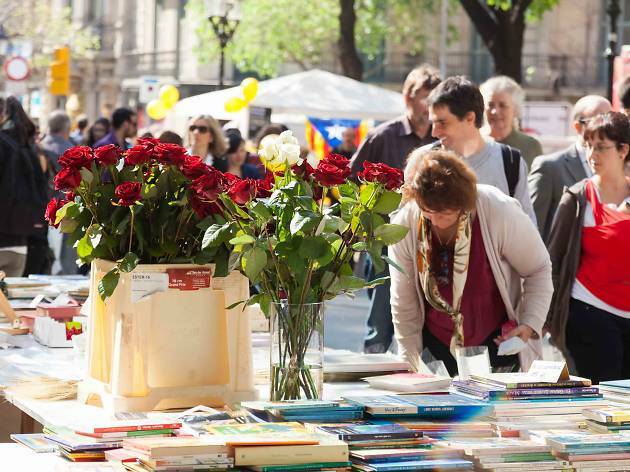 Regularly touted as Catalonia’s equivalent to Valentine’s Day, the day of Sant Jordi (St George, patron saint of Catalonia as well as England) is so much more than heart-shaped boxes of chocolates and uncomfortably forced Valentine card rhymes. The basic idea is that men present their sweethearts with a rose, while women give their beaus a book. 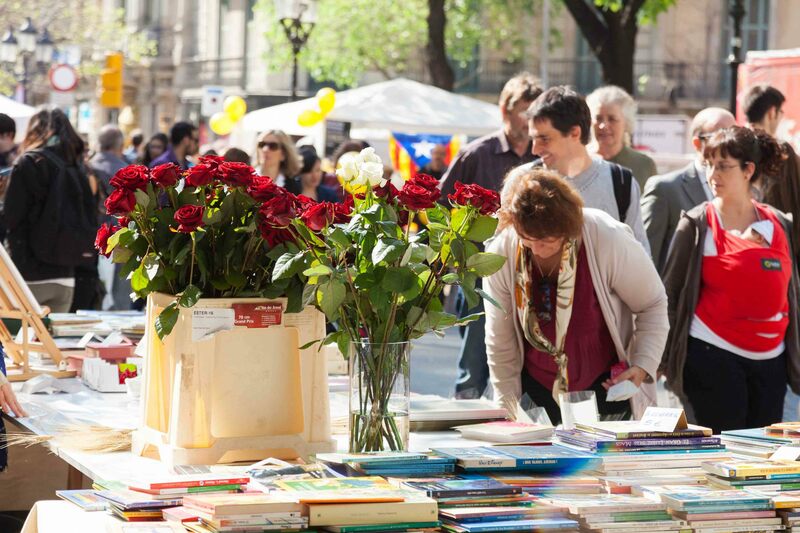 On the day, the streets fill to bursting with stalls selling roses of every colour, shape and size, and books for all tastes. Bibliophiles will be in heaven, as unhurried book browsing is all but obligatory. Just hope that the weather stays fine. 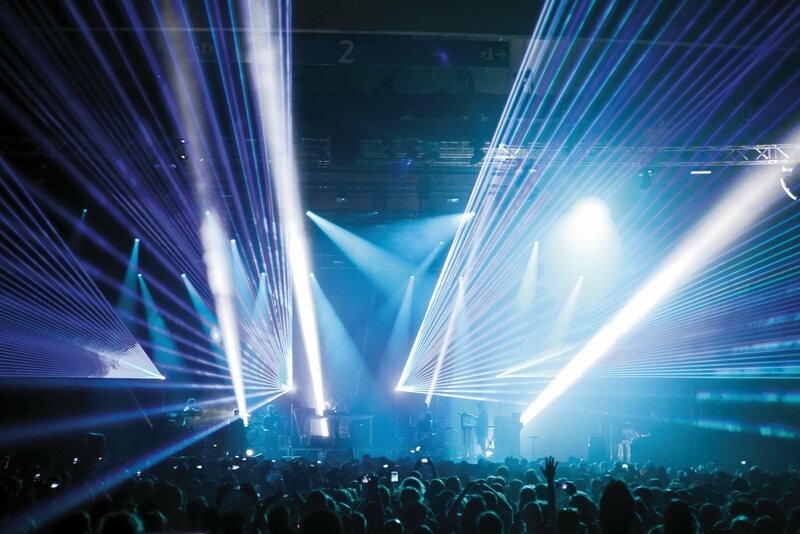 This urban festival has become a top player on the European summer circuit, with three long nights crammed full of music, from up-and-coming local groups to major names. Though it’s a pocket festival without overnight camping, Primavera Sound is certainly not lacking in variety or atmosphere. Seeing all the acts you want requires careful planning, with multiple stages hosting everything from indie pop to hard metal, folk and experimental. Pixies, Metronomy and Arcade Fire were amongst the 229 acts who played last year, and headliners for 2015 include The Strokes and Ride. 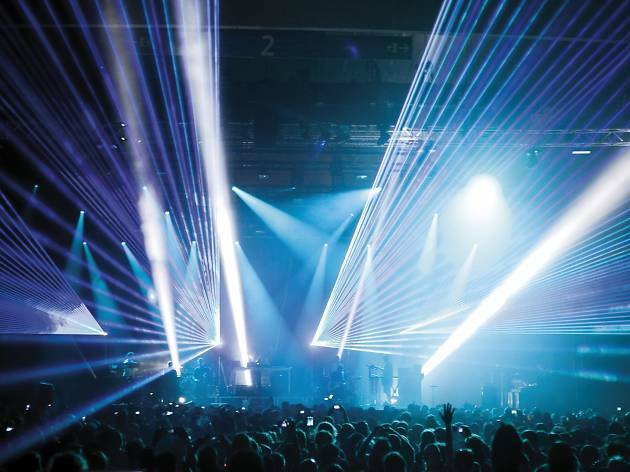 If you know anything about electronic music, you know about Sónar. Now in its 22nd year, with the official title of International Festival of Advanced Music and New Media Art, these days the parallel activities generate as much excitement as the live acts at the main day and night sessions. Art installations, a conference dedicated to digital culture and decibel-appropriate kids’ specials are just part of the extended Sónar programme that takes over many corners of the city. 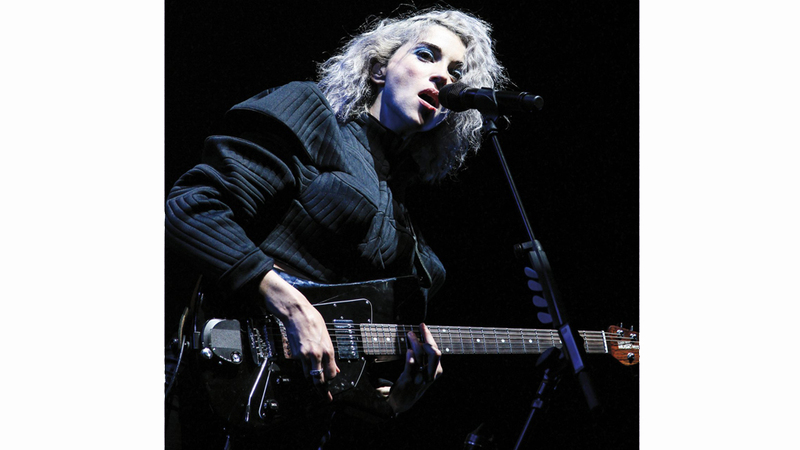 The live performances feature top electronic acts new and old, with such noteworthy names in recent years as Grace Jones, Pet Shop Boys and Yelle.The first artists confirmed for the 22nd edition include, as usual, a mix of the sacred classics as well as the ones to watch for the future. Among them: The Chemical Brothers, Autechre, Lee Gamble, Vessel, Evian Christ, Holly Herndon, Kate Tempest, Helena Hauff, Kiasmos, Ten Walls, Daniel Avery, Sophie, Fat Freddy's Drop, Tourist, Kindness, PXXR GVNG, Niño and Mans O. A relative newcomer on the Barcelona music festival block, this year is the third outing for this sumptuous event where the venue is almost as high on the bill as the acts. The setting is the gardens of the Palau Reial de Pedralbes, where carefully tended flowerbeds, Michelin-starred food and a lot of cava set the scene. But that’s not to decry the quality of the performers, with past acts that have included Blondie, Tom Jones, Lana del Rey and Kool and the Gang.